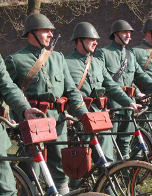 Members of a Dutch battle re-enactment club dressed in the uniforms of a bicycle regiment at the time of the 1939 mobilisation. 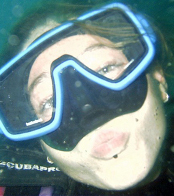 A scuba diver off the coast of Thailand smooches at the camera! 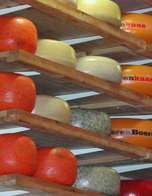 Cheeses piled high in a shop in – where else? 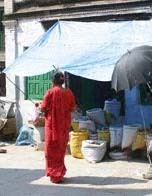 – Amsterdam. 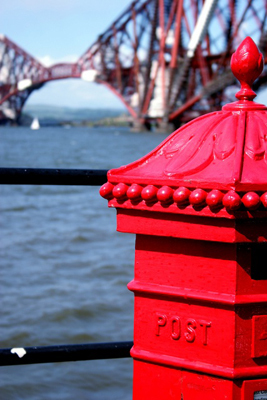 A Victorian pillar box gleams bright red as the Forth Rail Bridge looms in the background.